When last we left our intrepid adventurer he was standing on a corner in Winslow, Arizona looking a bit worse for wear. Much has happened since then. 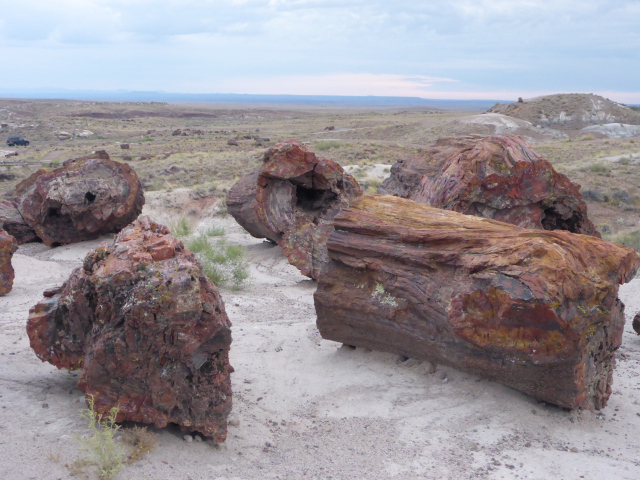 A trip to Petrified Forest National Park followed by a visit to Canyon de Chelly, then off to Santa Fe for a couple of nights at the opera, a short stay in Taos, including an excursion to the Taos Pueblo, before, all too soon, leaving New Mexico. Wait, did he just say “opera”? What does opera have to do with adventure? Glad you asked. During my college years I was blessed with not one, but two incredible musical influences. The first was my music professor at California State University, Fullerton: Dr. Burton Karson who awakened in me a love of opera. The second was radio broadcaster Karl Haas. Haas hosted a syndicated radio program, ‘Adventures in Good Music’. While in school I worked in a lab where I was allowed to have a radio. Thankfully my boss was also a classical music lover so there was never an issue with my choice of stations. But back to Karl Haas. He was a respected musicologist, conductor and pianist. His program eventually became the world’s most listened to classical music radio program. ‘Adventures in Good Music’ perfectly complemented Dr. Karson’s lectures and broadened my musical knowledge. That’s nice, but you didn’t answer the question: “what does “good music” have in common with adventure? Adventure, at its core, stretches a person, both physically and mentally. And while ‘Adventures in Good Music’ and opera don’t have a physical component, it does expand the mind. And, at the risk of being a bit elitist, and perhaps snobbish, opera tends to have a more refined clientele than most other activities. Thankfully I clean up well, at least according to my wife. 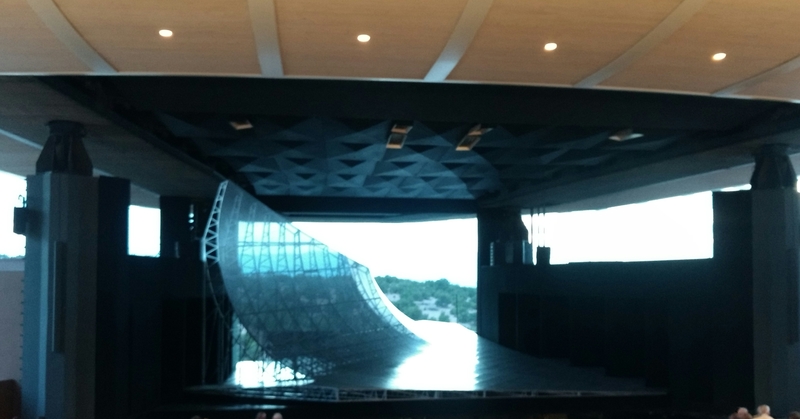 Attending the Santa Fe Opera was the impetus for this road trip and it served to divide it both geographically and in terms of focus. 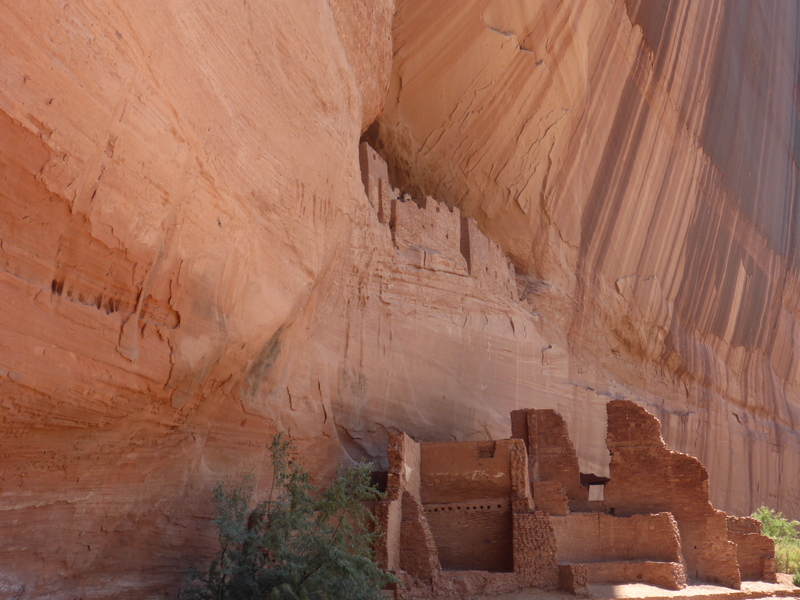 Prior to the opera my time was spent in desert environments and visiting Native American sites. And while I spent a few more days in New Mexico after the opera, the Rockies were calling; to the high mountains I must go. And of the operas we heard? At least one of them, the Golden Cockerel, took me a little out of my comfort zone. Plus it was great to spend time with Ruth and Santa Fe was a good place to take a break from the hectic pace of the road trip. After a few days rest it was time to continue on. 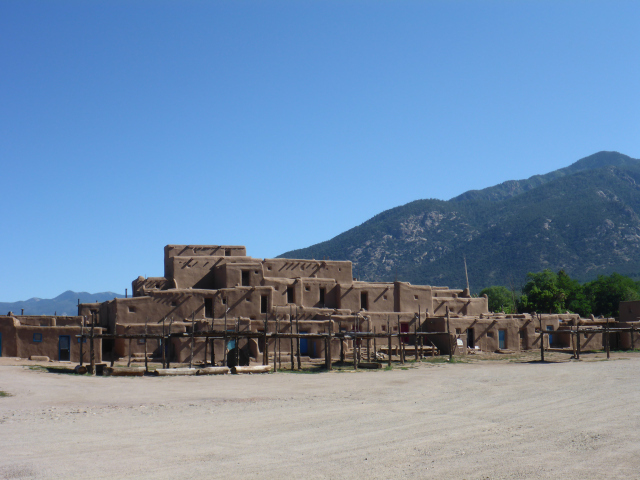 Even though I’ve been to New Mexico many times, this was my first visit to Taos, the Taos Pueblo, and Rio Grande del Norte National Monument. A trip into the gorge was required. 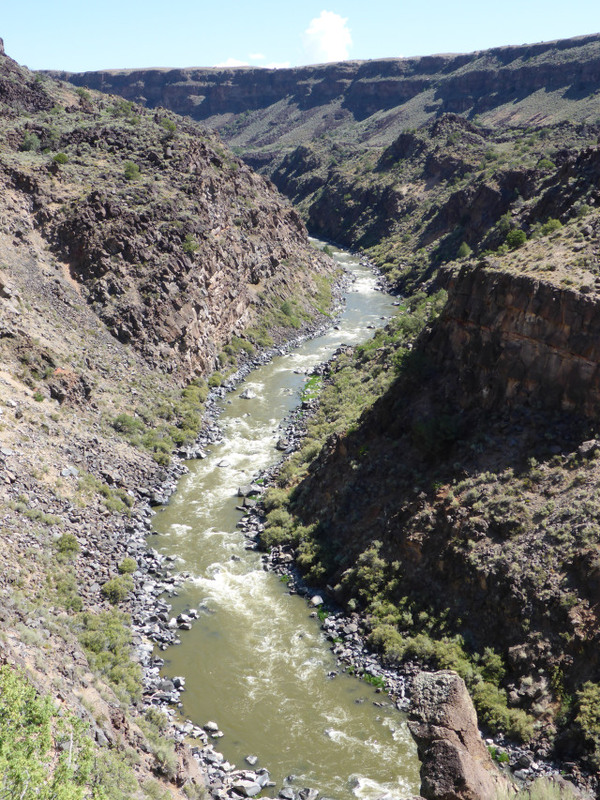 The gorge is a scenic and wild place and a trip along the La Vista Verde Trail is a good way to sample it; a rafting trip would be a better way to experience it. Another time, another trip, another adventure.